A_U_G_U_S_T events! See you there! 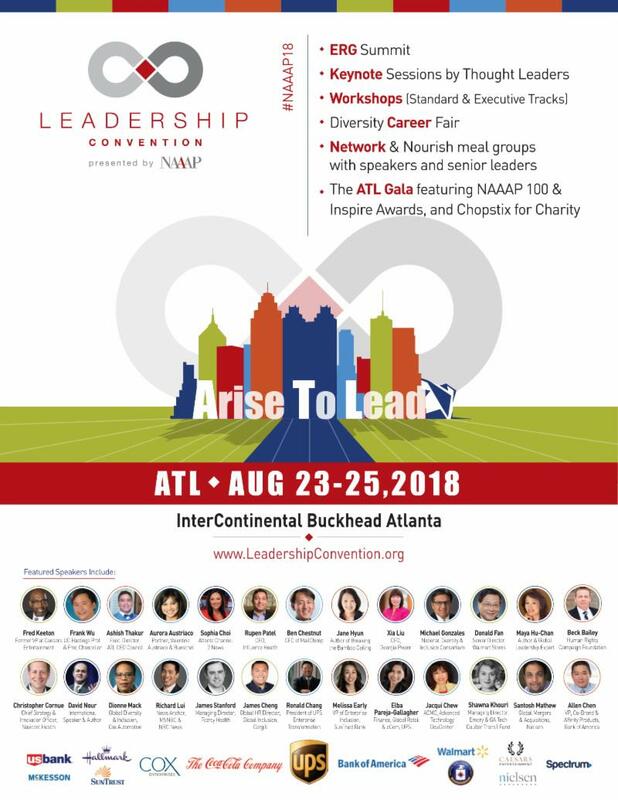 Great events to enjoy with NAAAP Detroit in August! ArtLab J has partnered with The Actors Fund to create a space for dance industry professionals and audiences to see, take, and talk about dance in Metro-Detroit. The Actors Fund has long supported the dance community in managing the demands of a life in dance. They are a national organization that provides a safety net for working artists over their lifespan and fosters stability and resiliency. In this session, The Actors Fund will introduce their free and confidential services available to the dance community. 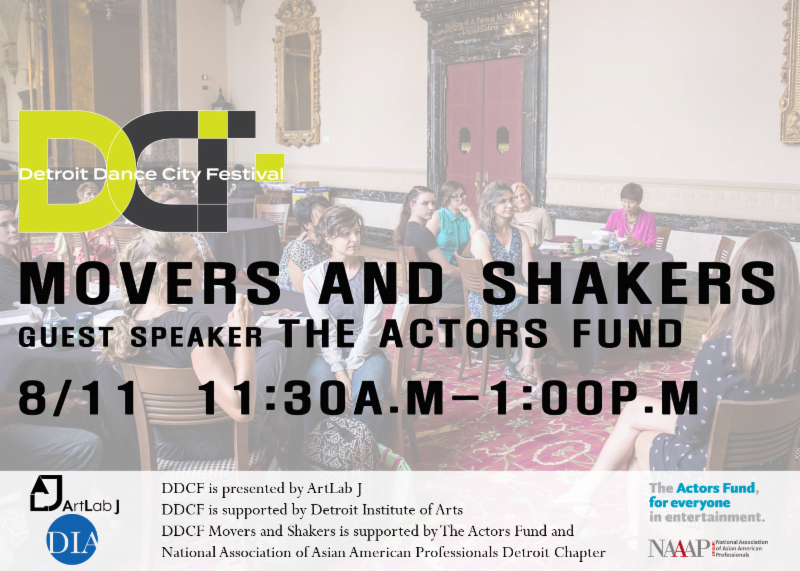 To better serve, they want to hear from YOU about the challenges of being a dance artist in Detroit. At the very end of the festival, a featured performance to celebrate the closing of the three days of dance celebration. Enter code at checkout to save! 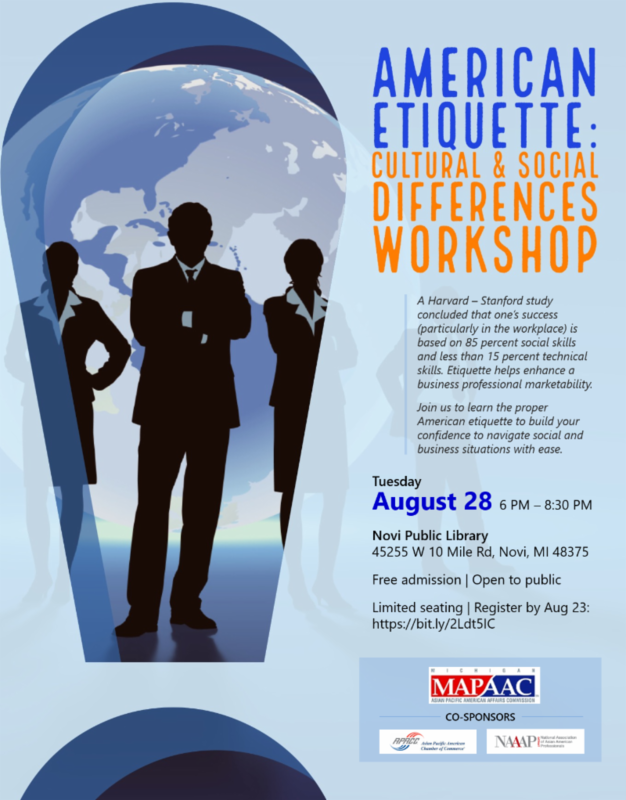 Join us for the American Etiquette Workshop to build your confidence to navigate social and business situations. Our presenter is Ms. Marci Lash, Founder and CEO of Contemporary Etiquette Institute. She is an international thought leader and authority in etiquette, professionalism and the protocol industries.